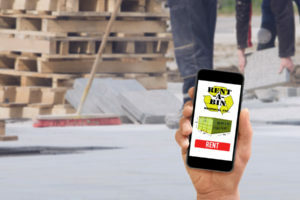 Rent-A-Bin Disposal Inc. is a family-owned business located in Guelph, Ontario. We have been providing bin rentals to the community since 2000, offering on-time deliveries and excellent customer service in Guelph, Kitchener, Waterloo, Cambridge, and the surrounding Golden Triangle area of Ontario. We began with 1 truck in 2000. Today we have 7 trucks and 425 bins. 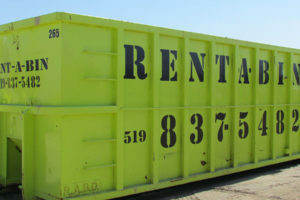 We do our best to provide bin rentals with the service that exceeds our customers’ expectations. Our goal is to provide fast, reliable service to homeowners, contractors and commercial customers. At Rent-A-Bin, we take our customers’ satisfaction seriously.